Alpha Real Trust Limited targets investment, development, financing and other opportunities in real estate, real estate operating companies and securities, real estate services, infrastructure, infrastructure services, other asset‑backed businesses and related operations and services businesses that offer attractive risk‑adjusted total returns. 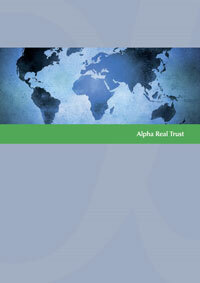 Alpha Real Trust Limited ("the Company" or "ART") targets investment, development, financing and other opportunities in real estate, real estate operating companies and securities, real estate services, infrastructure, infrastructure services, other asset-backed businesses and related operations and services businesses that offer attractive risk-adjusted total returns. 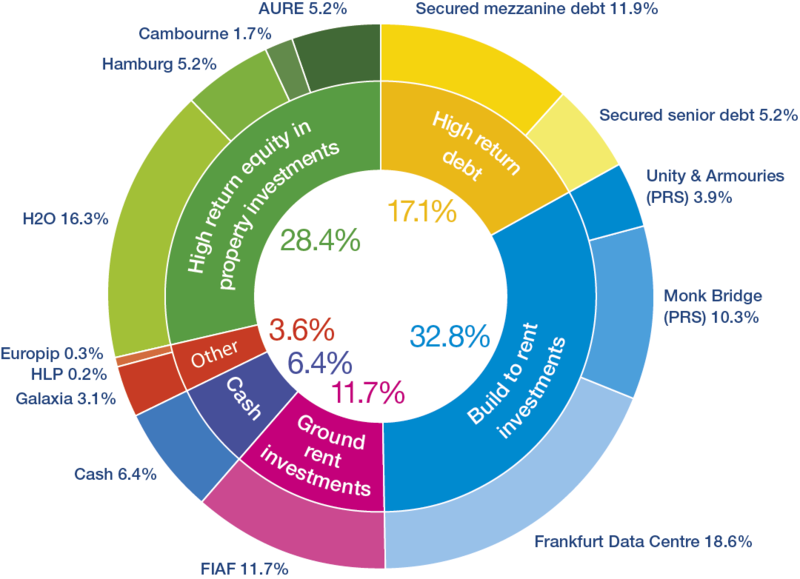 ART currently focusses on high return property, infrastructure and asset backed debt and equity investments in Western Europe that are capable of delivering strong risk adjusted cash flows, including build-to-rent investments. The current intention of the Directors is to pay a dividend quarterly to all shareholders. Any realised value from the Romulus investment is exclusively for the benefit of ART A shareholders, however this is unlikely to be material. The Company’s shares are traded on the Specialist Fund Segment (“SFS”), the renamed Specialist Fund Market, of the London Stock Exchange (“LSE”), ticker ARTL:LSE. The Company's Investment Manager is Alpha Real Capital LLP ("ARC"), whose team of investment and asset management professionals focus on the potential to enhance earnings in addition to adding value to the underlying assets, and also focus on the risk profile of each investment within the capital structure to best deliver high risk adjusted returns. Control of the Company rests with the non-executive Guernsey based Board of Directors.